Fun children’s rides and water play park. 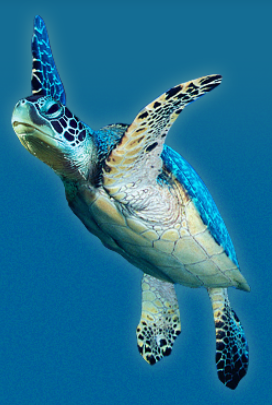 Access to 1,000+ creatures , including penguins, seals, otters, sea turtles & crocs. Feeding Demonstrations all day Interactive Rockpool & children’s quiz trail. Indoor & outdoor displays, including our walkthrough Ocean tank, Rainforest & Shark Reef.